Sooooo I finally was able to squeeze some time from motherhood to revamped my site. 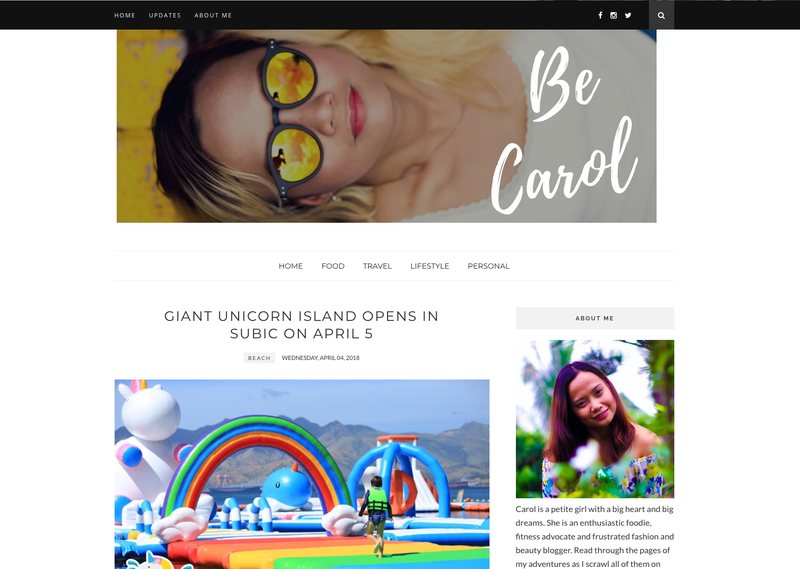 If you dropped by my blog in the past few weeks, you may have noticed that my site was wonky and out of control I was trying out some free blogger templates that had the "wordpress-minimalist-theme" feel. I know what you'll think. I chickened out the last minute and backed out on migrating my whole site to wordpress. Also, my web developer (aka loving husband) got his hands full and I couldn't wait for his schedule to free up (I would most likely want him to play with his son than spend hours in front of the laptop trying to perfect my site in wordpress). I did what I do best. I befriended google and searched for free templates and tweaked it out a bit to fit to my liking. It was really hard coz all the html codes are too foreign for me. Luckily, Google was able to find me a site who gave free templates and have an easy guide on how to install the template. I was very proud of myself for being able to pull this one off. There are still some things that needed to be tweaked and updated, and I'm still slowly working into it. I'm now excited to produce more content for the blog. I am now putting a list of topics that I will write for my blog, specially Singapore-related stuff. I have been in Singapore for more than a year, I guess it's time to share to you guys how me and my family are all doing here. Yay!! Here's to more content for Be Carol! 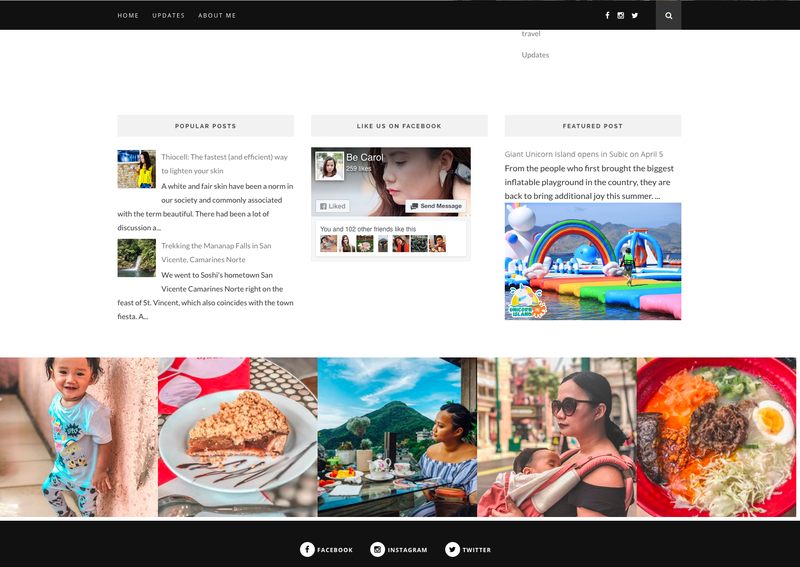 Special Thanks to ThemeExpose for putting a lot of idiot-friendly but really cool Blogger templates for free.